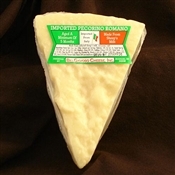 Cubeddu Pecorino Romano is imported from Italy and distributed exclusively by BelGioioso Cheese Inc. Aged a minimum of 8 months. Special Order Sizes: When ordered by midnight on Thursday, special order items are ready for shipment the following Monday. 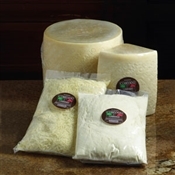 Copyright © 2013 Artisan Pantry LLC. All Rights Reserved.